This weekend there are some great deals to be had on iOS games. 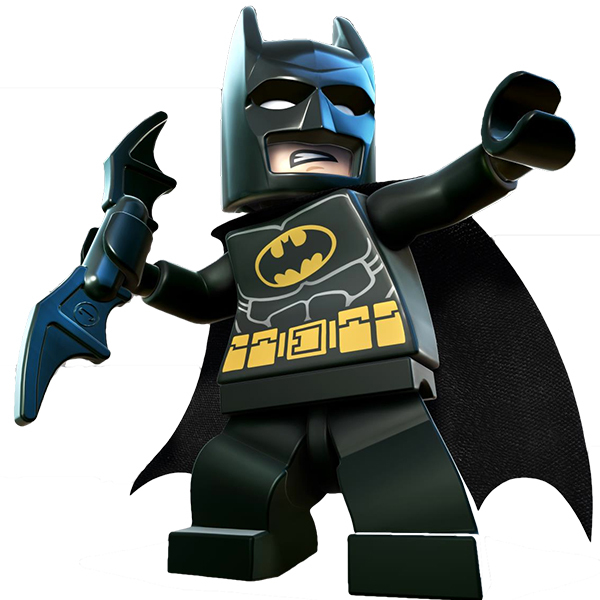 Headlining the sale are four of TT Games’ (part of Warner Bros. Interactive Entertainment) LEGO® titles including Batman: Beyond Gotham, Batman: DC Super Heroes, The LEGO® Movie Video Game, The Lord of the Rings™ for 99¢ each. Both Warner Bros. and TT Games have reasons to celebrate this week, with the highly-anticipated big screen release of the LEGO Batman Movie arriving in theaters this weekend and TT Games’ recent acquisition of European mobile game studio Playdemic (Golf Clash) to help them “build new kinds of socially-connected LEGO games”. Other 99¢ sale items include both of Pixelbite’s excellent sci-fi wild west space adventure tactical top-down shooters, Space Marshals and Space Marshals 2 as well as three of Headup Games’ Bridge Constructor titles. Check out a list of ALL of the sale apps below.